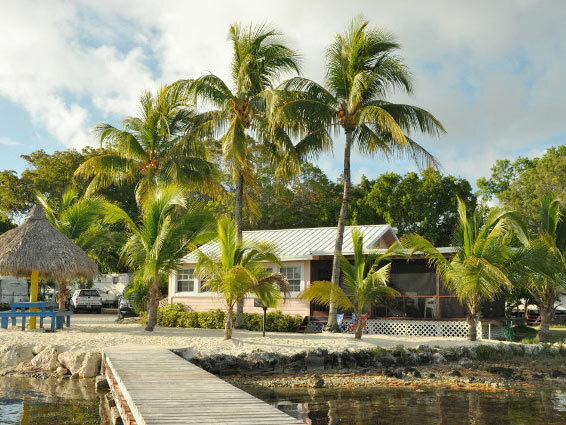 305 451 0010 keylargo@kingskamp.com FREE Wi-Fi! 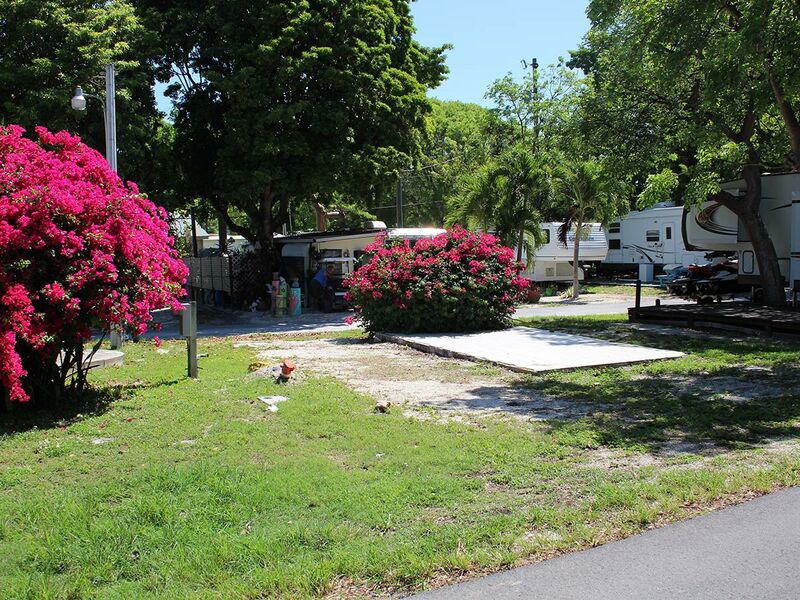 We are located only 200 yards from the Cross Keys Waterway which is also known as Adams Waterway which connects Florida Bay to John Pennekamp State Park and the Atlantic Ocean. 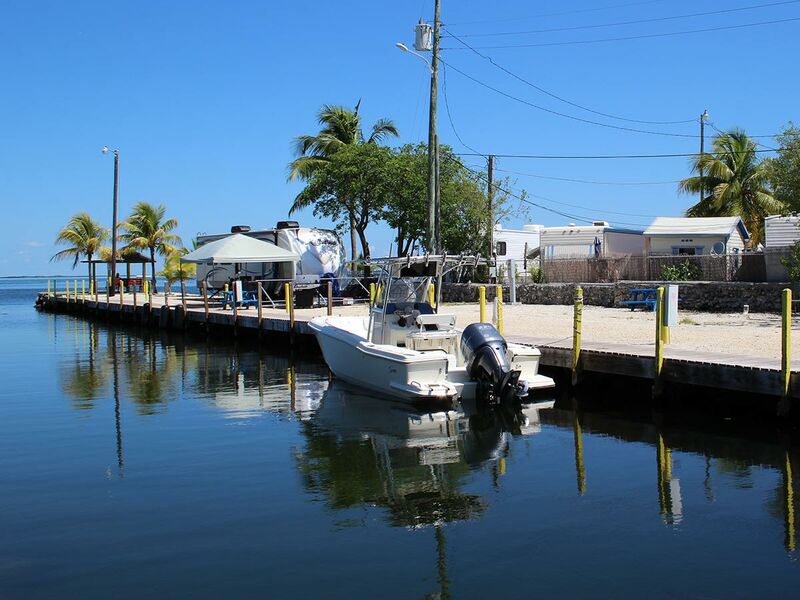 We have protected docking facilities on the Bay with immediate access to the ocean through the Waterway. 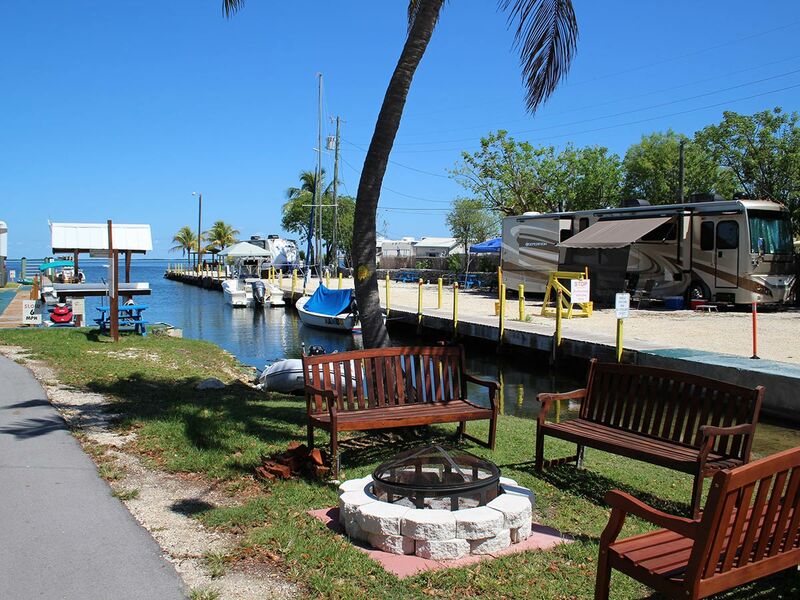 The marina at Kings Kamp has a boat ramp on the premises for easy access and offers dockage on a daily, weekly or monthly basis. 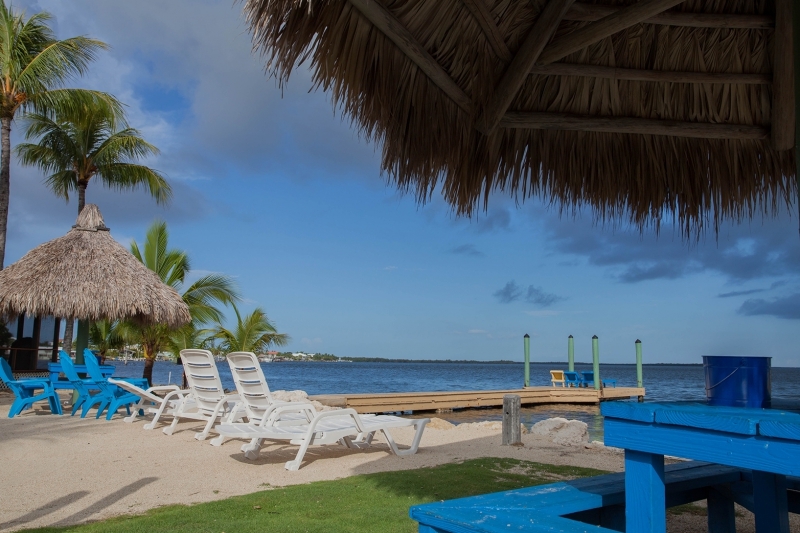 Please inquire in advance for rates and availability. 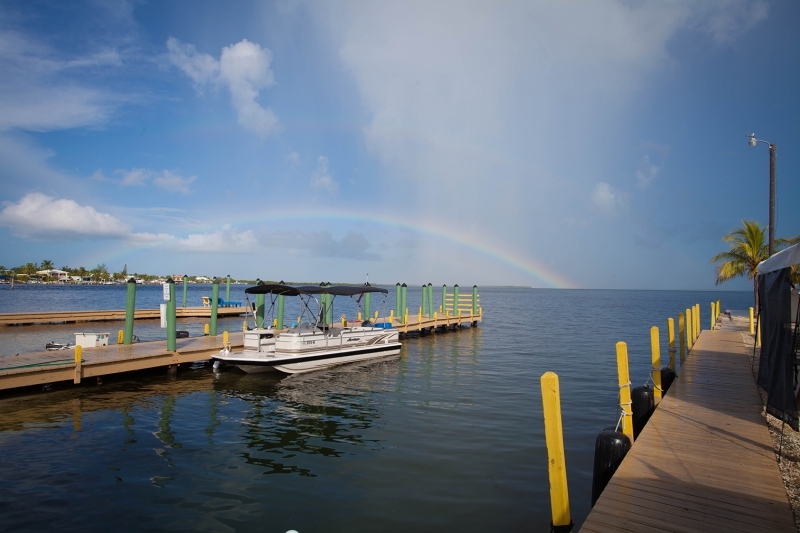 There are numerous dive boat charters within one quarter mile from our location that offer half day, full day and night dive trips, for both snorkeling and S.C.U.B.A. 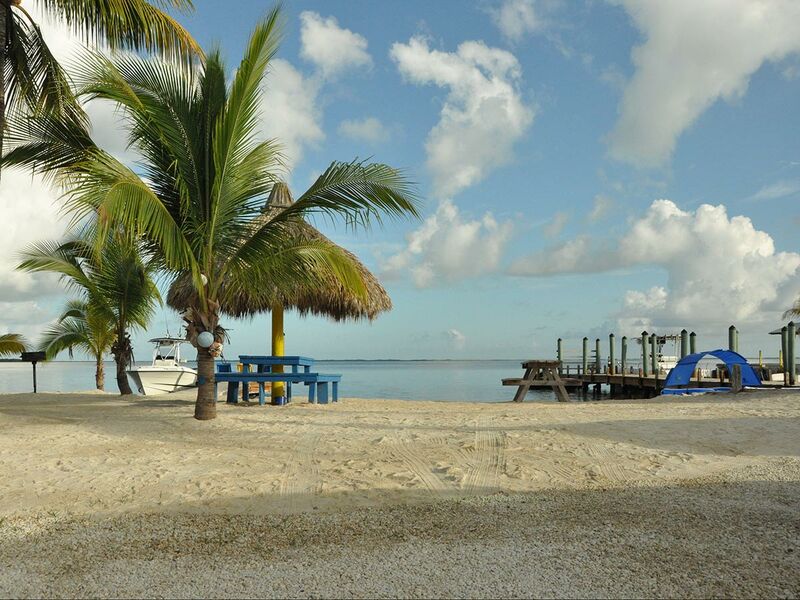 diving, to the John Pennekamp Coral Reef Park which contains the only living coral reef in the United States. 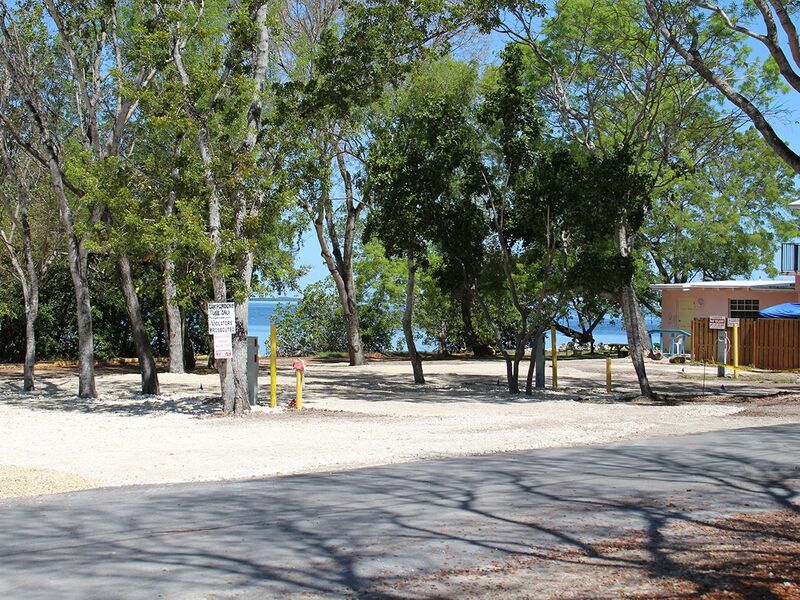 Our natural beach area is perfect for swimming, kayaking, and lounging. The answer must lie within the perspective of the viewer. For me, being of simple tastes and expectations, paradise can appear quite often, the trick is, to recognize it. 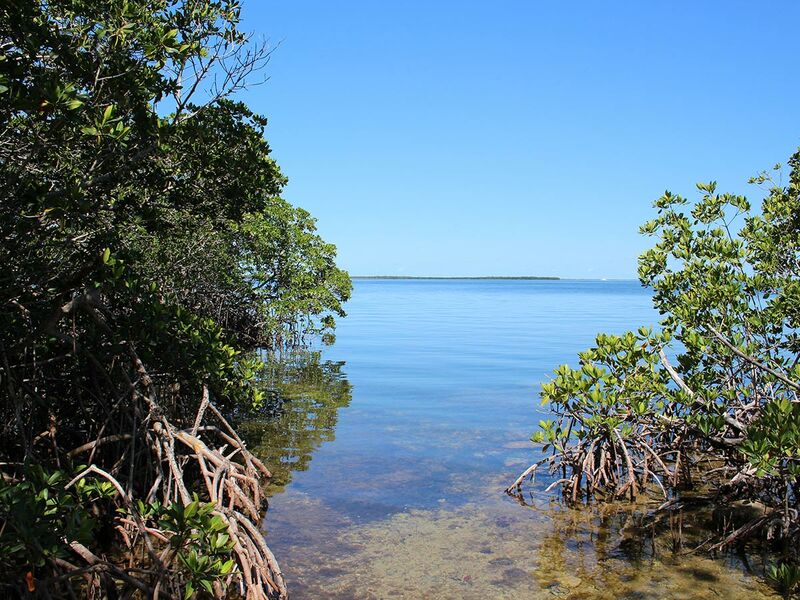 I came across a scene that hinted of paradise while sitting on bench gazing upon Blackwater Sound, Key Largo, Florida. The bench, with weathered yellow paint, sat at the edge of the water as tiny waves, more like ripples, lapped up gently on the white sand near my feet. The mesmerizing, repetitious sound had a calming effect on my stressed nerves. Just off shore, a white sail boat floated peacefully at anchor. 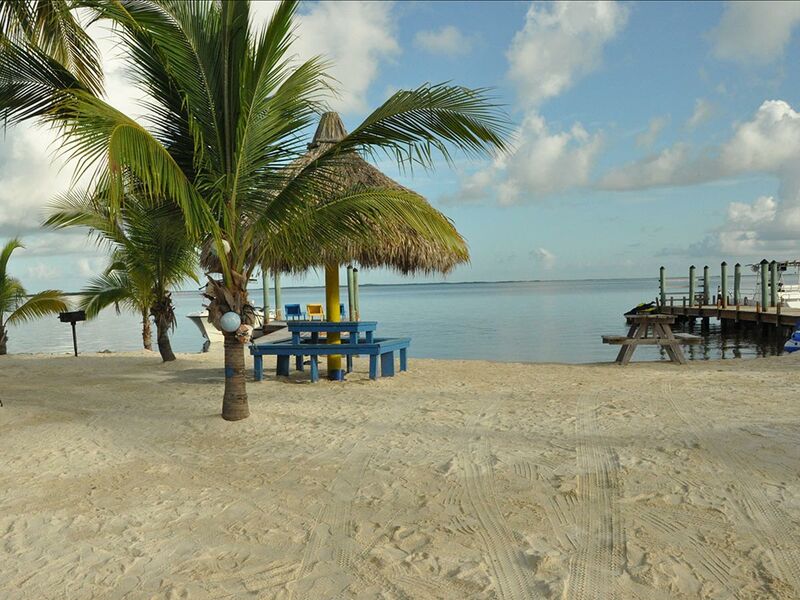 To my right, two piers, one made of wood, the other concrete, soil and palm trees reached into the blue waters. At the far end of each, benches rested under thatched canopies. Along the piers, moored boats rocked and bobbed with the rhythm of the water. A gentle, salty sea breeze came in off the water, bending the branches of the palm trees to and fro as if waving a welcome. The breeze, not cold, not hot, not harsh, but just right, brushed lightly across my face. The birds seemed to appreciate the breeze, seagulls soared high overhead, a pelican made a long glide just above the water before settling down while other feathered creatures chatted in the trees.